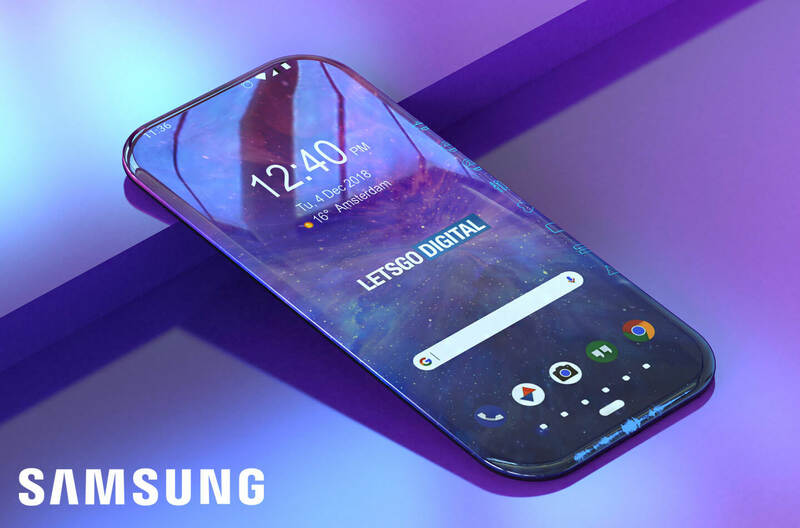 The Samsung Galaxy S10 may still be months from its official release, but leaks have already given us a glimpse at its successor, which may be the S11 (XI). 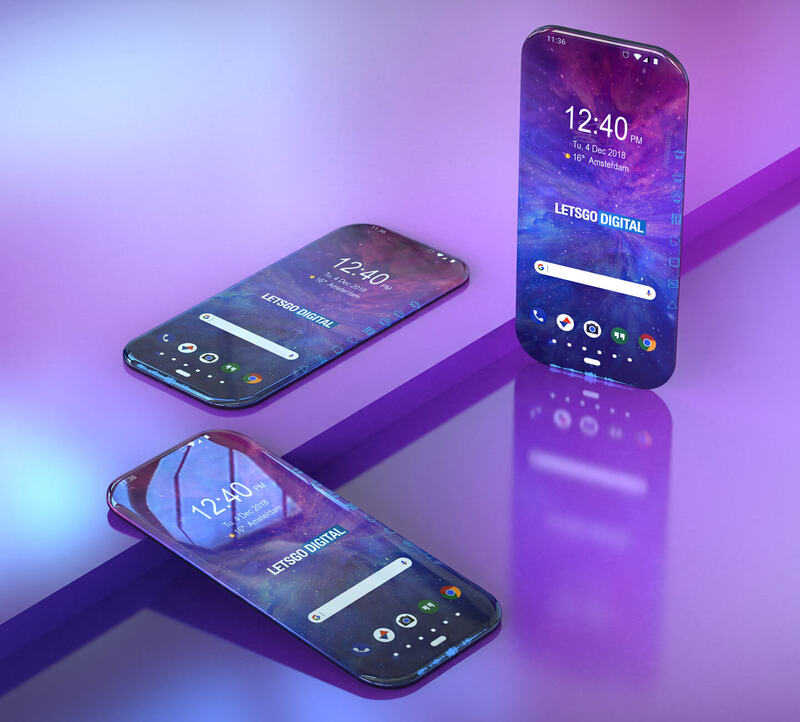 Both the Galaxy S11 and Galaxy S11 Edge are expected to be unveiled in late 2019, after the launch of the Galaxy S10, and Galaxy S10 Edge. Patents show that at least one model could feature a bezel-less AMOLED display, in which the four sides of the device also are also touch surfaces. This also means that the speaker(s), front-facing camera and various other sensors will be integrated directly beneath the display. 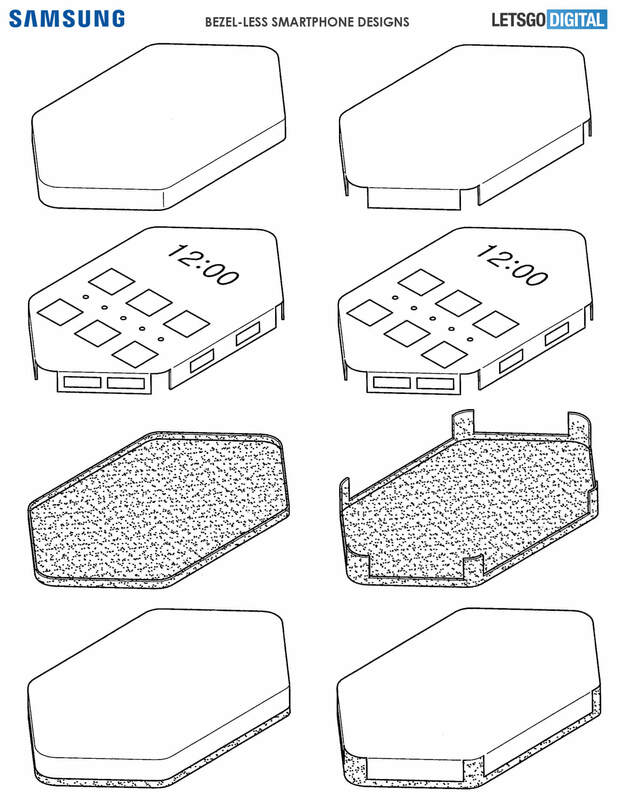 Read more for additional pictures of the patents and information. Since there’s no space for a headphone jack in this design, nor a USB Type-C port, there’s a possibility that these two models will be wireless charging only. 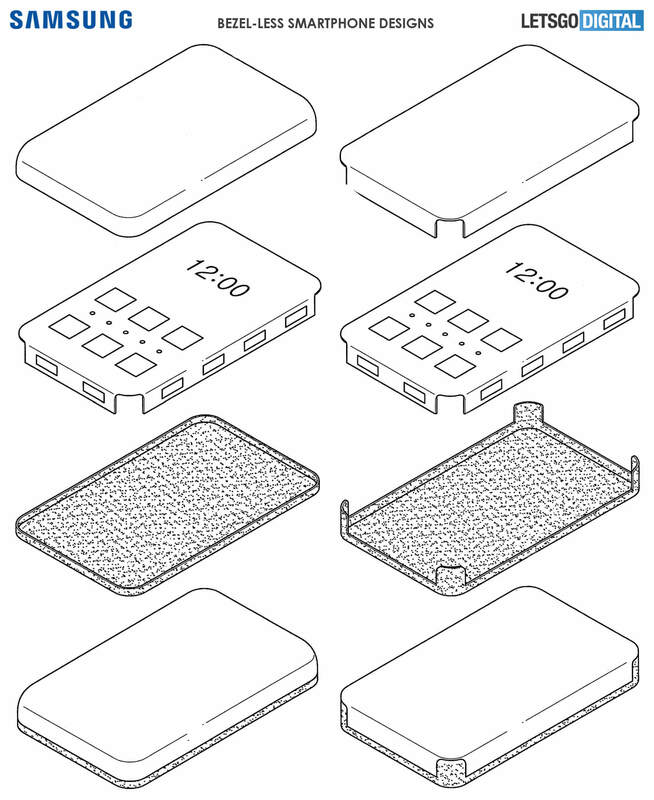 Strangely enough, the patents also depict a rectangular design polygon shape with 6 corners, and apparently, the display technology can be used in the company’s other devices, such as the Galaxy Tab. 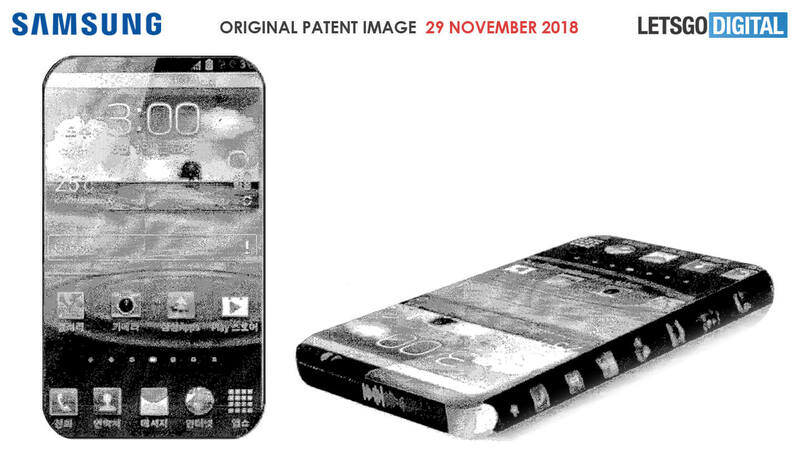 What is striking about this patent is that Samsung has also attached two official Samsung product images. This is very unusual for a so-called utility patent. Normally we only see photos in a design patent. The patented Samsung smartphone has a flexible display that runs from the front to the four side areas. No metal frame will be used on the side of the device, it is a completely bezel-less smartphone,” reports Let’s Go Digital.